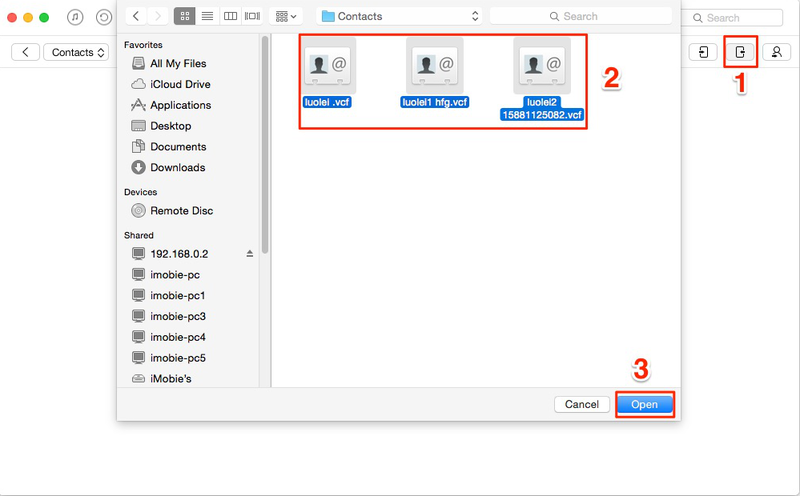 How to Download Contacts from iCloud to iPhone Easily? 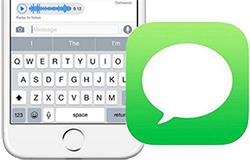 How to download your important contacts from iCloud to your iPhone (iPhone 7 included) with ease? This guide will help you out with an all-around method. 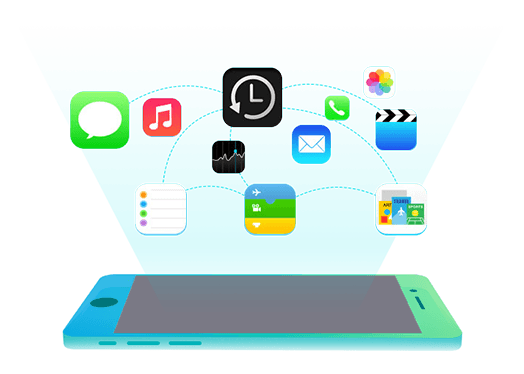 AnyTrans is a comprehensive iOS content manager that supports to transfer contacts from Mac/PC to iPhone or iPad without data loss. 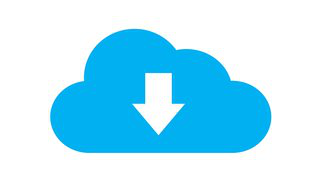 Download it and have a free trail after reading the detailed steps in this tutorial. 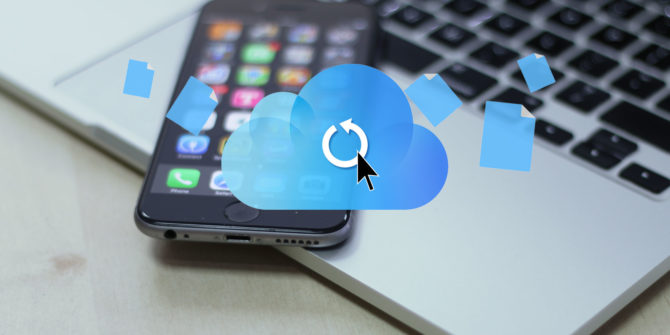 If you always use cloud service to sync and backup your iPhone data like contacts, reminders, notes, photos and more, you can recover lost/deleted contacts while your iPhone suffered an accident (misoperation, damage, mistaken deletion etc.) by restoring from the iCloud backup. However, this method possibly leads to the existing data on your iPhone are overwritten and you have no way to get them back any longer. 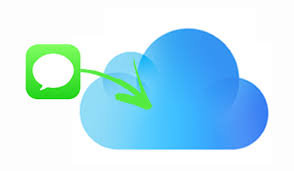 Therefore, that's why so many people want a way to download contacts from iCloud to iPhone without restoration. 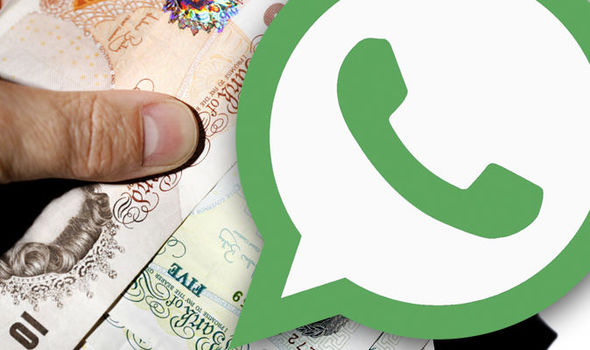 Read on this tutorial and you will get a smarter way to address this issue quickly. 2. 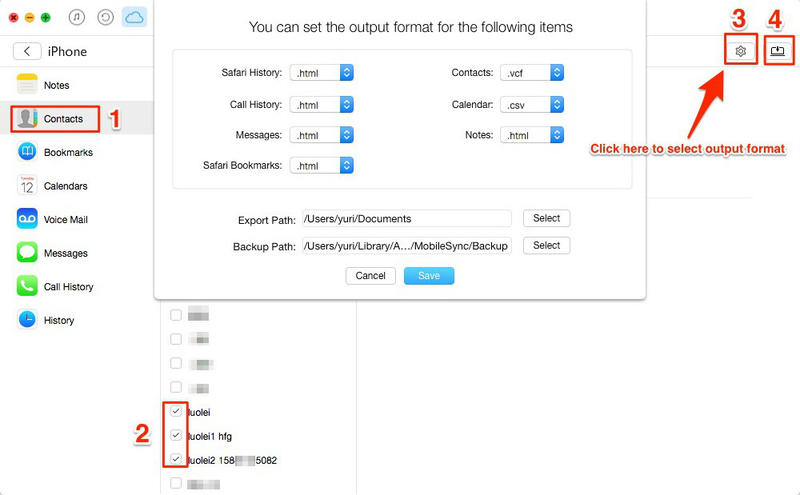 Find iCloud > Contacts, and turn on the iCloud Contacts. 3. Choose to Merge Contacts. 4. Then go to iPhone and you could find contacts downloaded from iCloud to your iPhone. 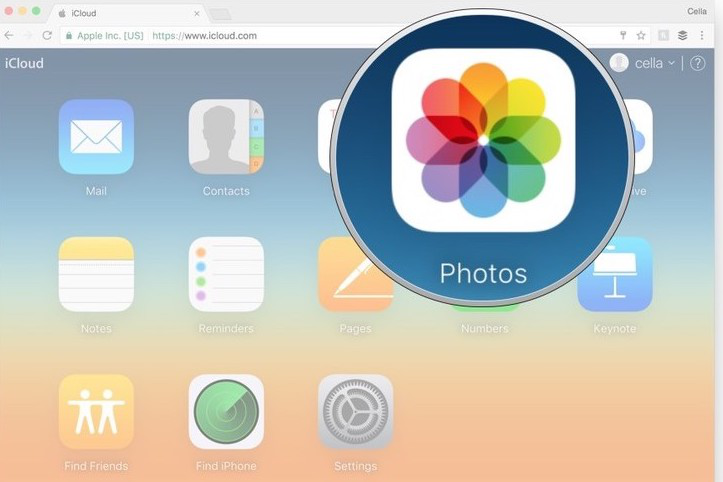 Important Reminder: This may be the simplest way to download contacts from iCloud to iPhone, but the new contacts you've stored on your iPhone will be covered after merging contacts in iCloud. Whether if you want an all-around way to do this? Let AnyTrans help you out through the following exhaustive tutorial. 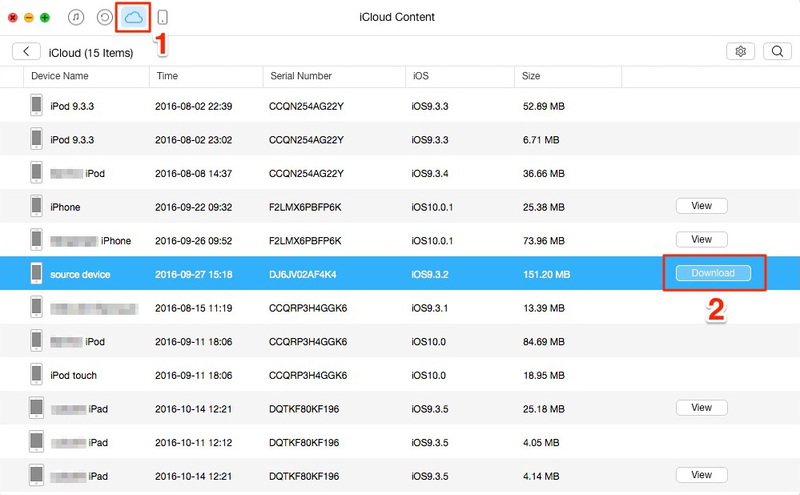 Download contacts from iCloud to your iPhone 7/SE/6s/6/5s/5/4 by the way of inserting data into device. That’s, it fully ensures the existing data safety on your iPhone. Selectively download contacts you really need from iCloud to your iPhone or iPad without data loss, and it is always available for iOS 6/7/8/9/10. Transfer other important data such as music, playlists, videos, TV shows, photos, messages, reminders and more from iOS devices to Mac/PC and vice versa. Step 1. Launch AnyTrans on your computer > On the homepage of AnyTrans, click iCloud icon on the top and sign in with your Apple ID and password > Select one iCloud backup from the backup lists and download it for several minutes. Step 2. Click Contacts from the left sidebar > Preview Contacts and select ones you want to download > Click Send to Mac/PC button. Step 3. Connect your iPhone with the computer and AnyTrans will scan your iPhone data for a little while > After that, click Import button > Pick up the file of contacts you want to transfer to iPhone > Click Open to transfer contacts from computer to iPhone.